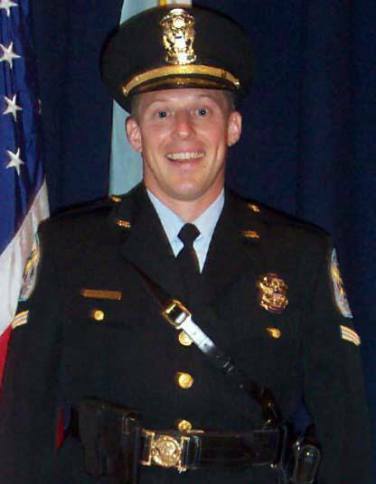 Sergeant Michael Boehm suffered a fatal heart attack while responding to a call involving a person who had jumped from the Key Bridge in Washington, DC. The person was found critically injured on the C&O Canal towpath underneath the bridge near 34th Street. Sergeant Boehm collapsed moments after responding to the scene. He was immediately transported to Georgetown University Hospital where he passed away. The person who jumped from the bridge also died. 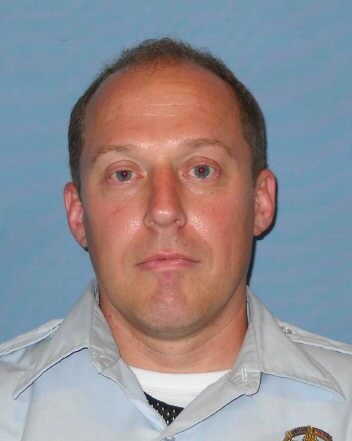 Sergeant Boehm was a U.S. Army veteran and had served with the United States Park Police for 19 years. He is survived by his wife, son, and parents.